2018 is the celebration of Emily’s birth and there is no better time to visit Haworth and the Parsonage, the home of England’s most celebrated literary family. Emily’s bicentenary is being curated by Lily Cole; the film maker, writer and actress. Our Blue Badge Guide, Johnnie Briggs is from Yorkshire and has been taking groups on Brontë tours since 2012. “Forget your preconceptions. The story of this family is not one of tragedy, of misery, or of despair. This is a story of love, of courage, of a home and of hope. Yes, tragic events happen, but that is not the important part of this story. It is what they do when their backs are against the wall, it is how they take their place in world and how they put their values into action. It is all this that defines this family. Emily is best known for her novel, ‘Wuthering Heights’ and for her poetry. Emily, like all of her sisters and her brother, wrote poetry throughout her life. Emily’s Gondal poems are shared with her sister Anne and they paint such a vivid picture of her imagination and reflections on her world. 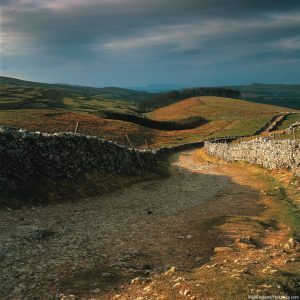 With an absence of Emily’s letters, Winifred Gerin, the great Brontë biographer, uses her poetry as a window on her thoughts, hopes, fears and emotions. If you are a Brontë fan, then I would recommend her books to you. ‘Emily had a particular love for them and there is not a knoll of heather, not a brand of fern, not a young bilberry leaf, not a fluttering lark or linnet, but reminds me of her’. 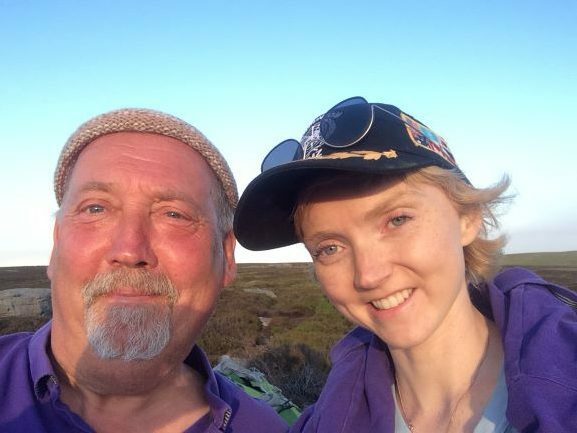 But perhaps the best way to discover Emily is to come and visit her home and walk in the landscape that she loved in the company of a Blue Badge Guide. There are at least three elements to a perfect Brontë Day. A guided tour that explores the story of this wonderful family, one that uses their letters, poetry and writing to weave the story into the fabric of the times. 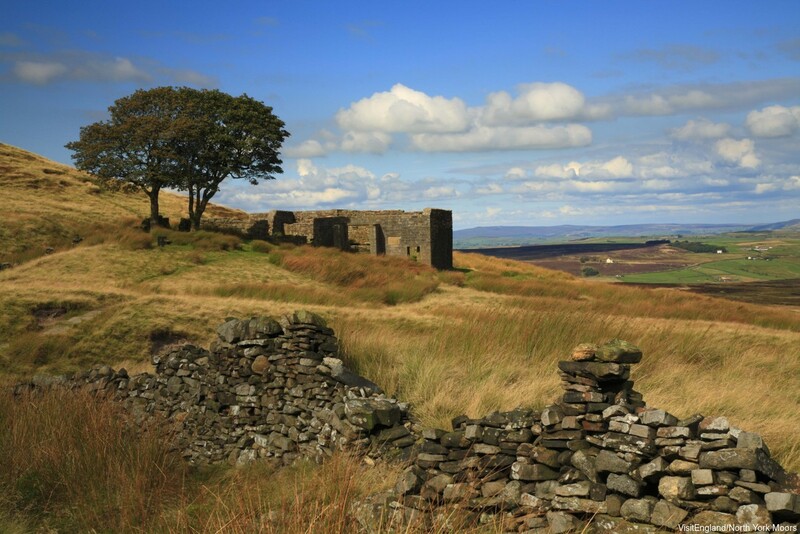 This takes in the key Brontë sites, the Church, School rooms, meadow and the top of Haworth. This is the perfect prelude to visiting the Parsonage Museum. 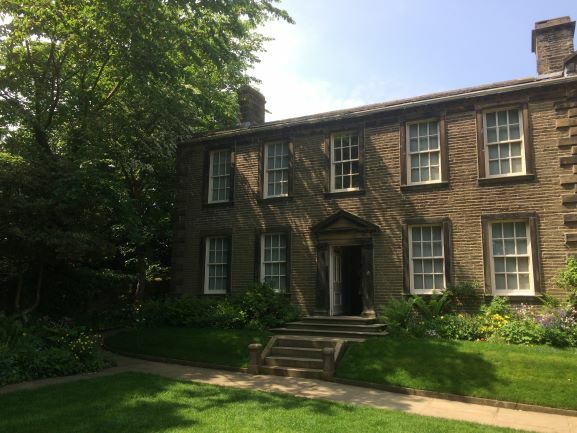 A guided visit of their home, now the heart of the Brontë Society, The Parsonage Museum. My favourite object and one that I would encourage you to look out for is a tiny drawing. It was made by Charlotte when she was fourteen and it is an image of her mother, drawn from memory, some nine years after her mother’s death. It is simple and yet so poignant.